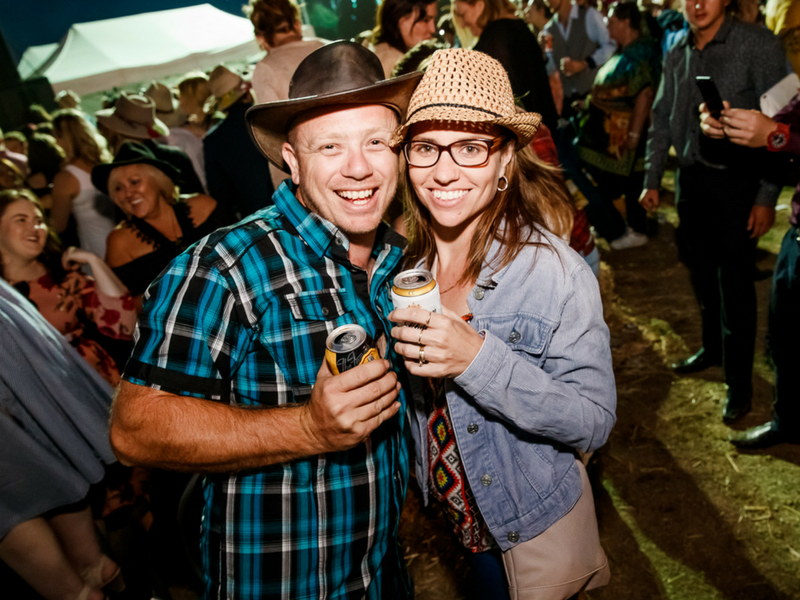 It’s sure to be one hell of a hoedown! 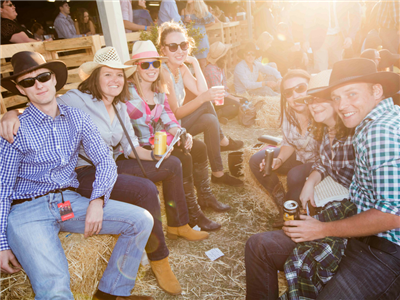 After 5 previous sell out years, this rowdy event is back! Slip into your cowboy boots and join over 10,000 fellow country music lovers for a full on weekend of bootscootin' fun! 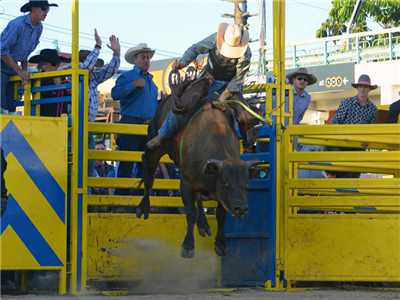 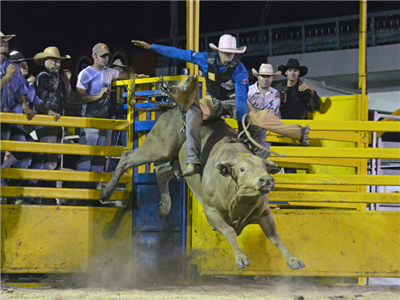 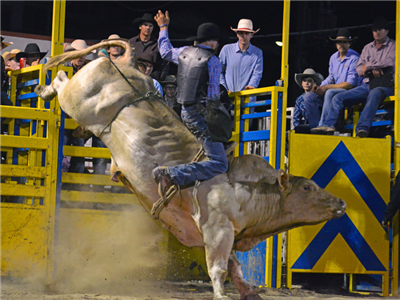 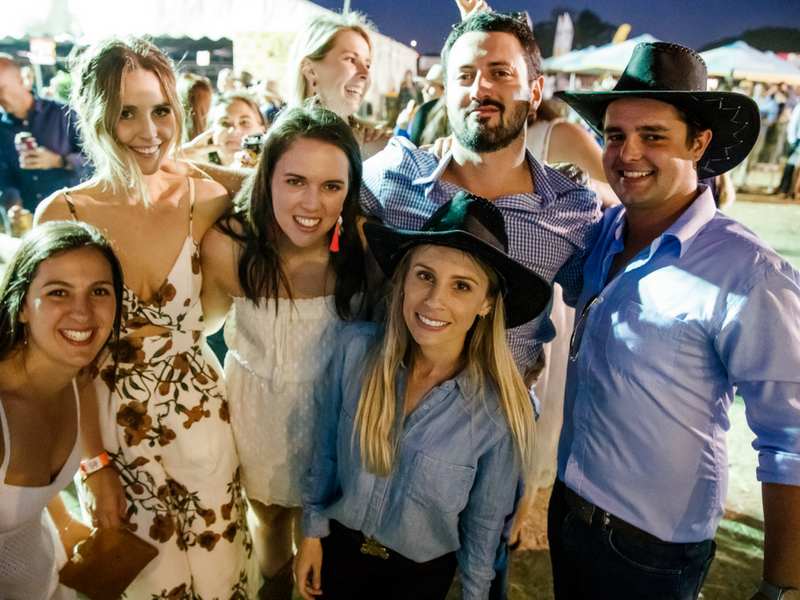 Get into the spirit of the outback at the Country Music Rodeo on the Friday night featuring live bull & bronc rides, whip cracking, country-show inspired food, bars and live music until late. 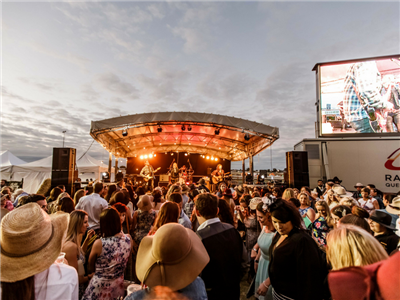 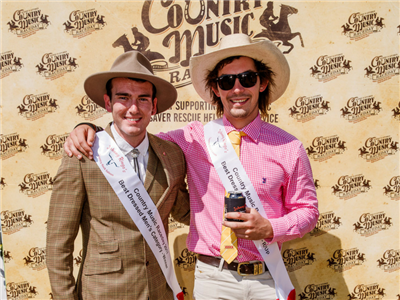 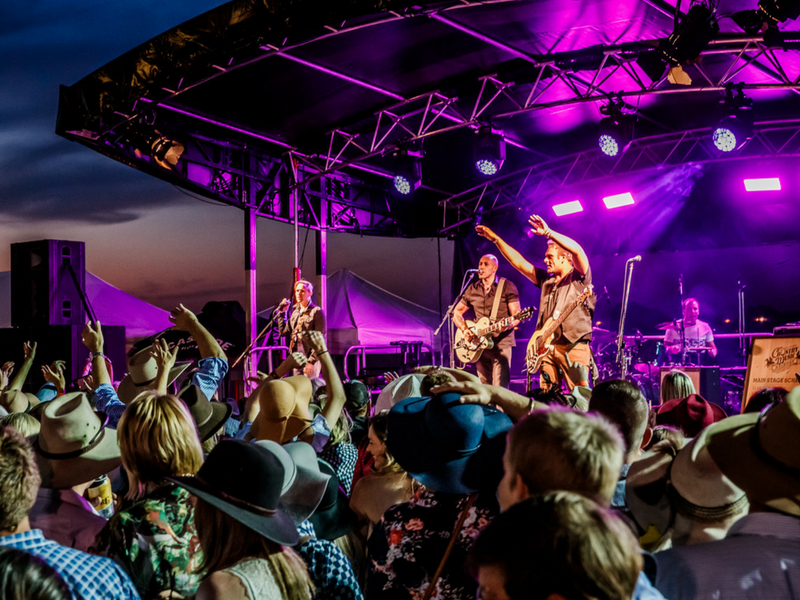 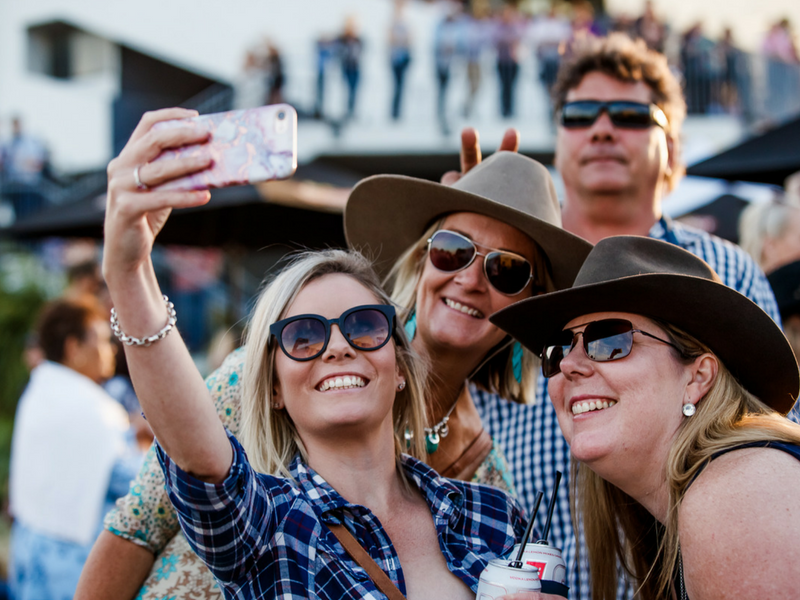 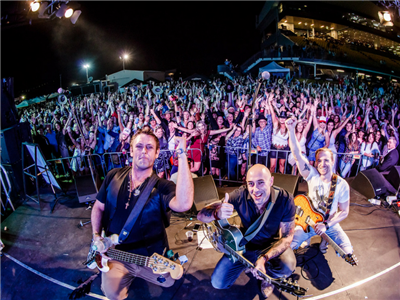 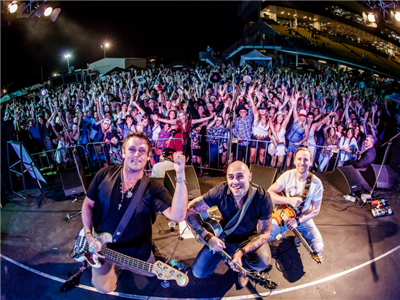 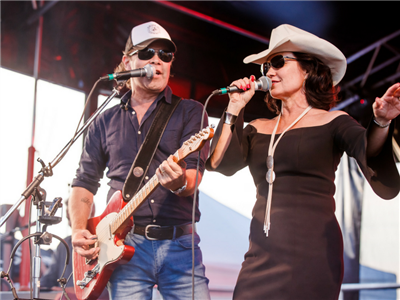 Back it up on the Saturday with the Country Music Raceday (proudly supporting the Westpac Lifesaver Rescue Helicopter Service) where you can sing along with your favourite Aussie country music artists on the Main Stage all day. 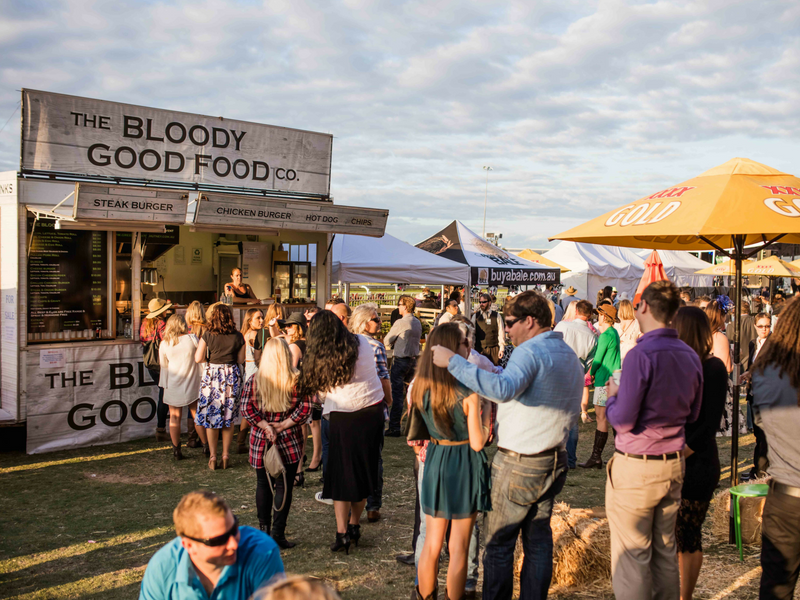 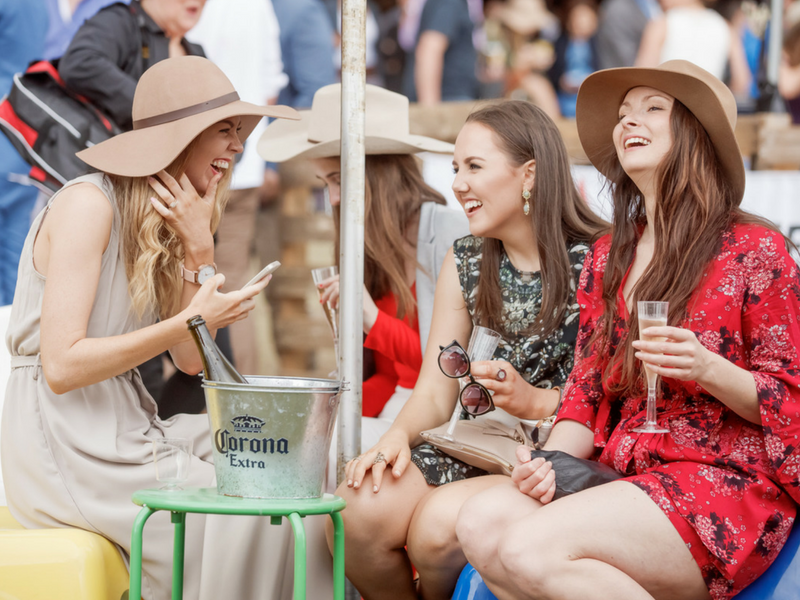 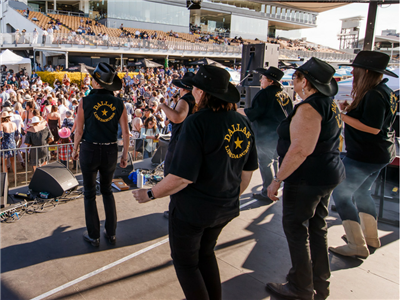 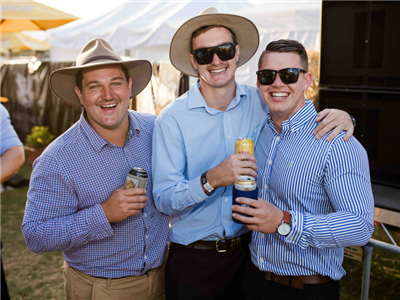 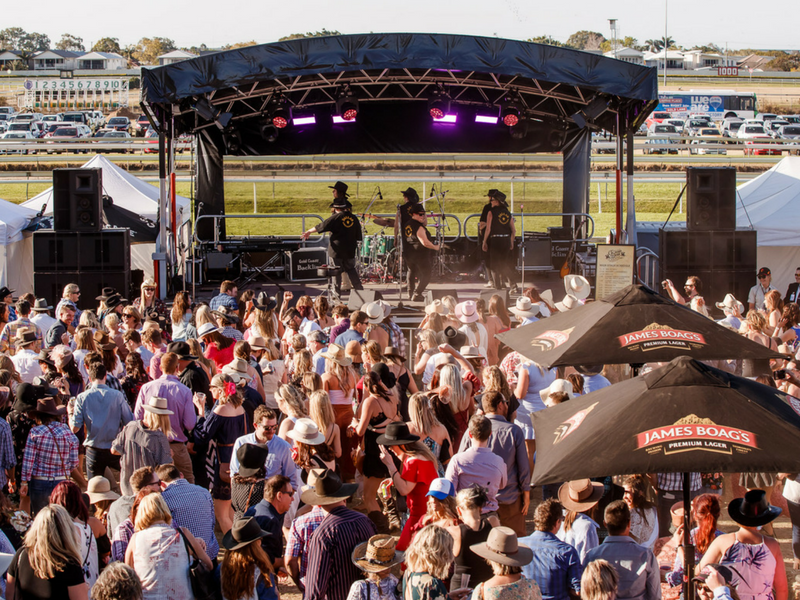 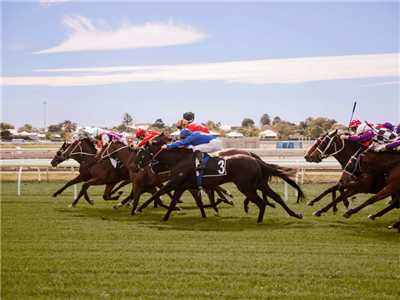 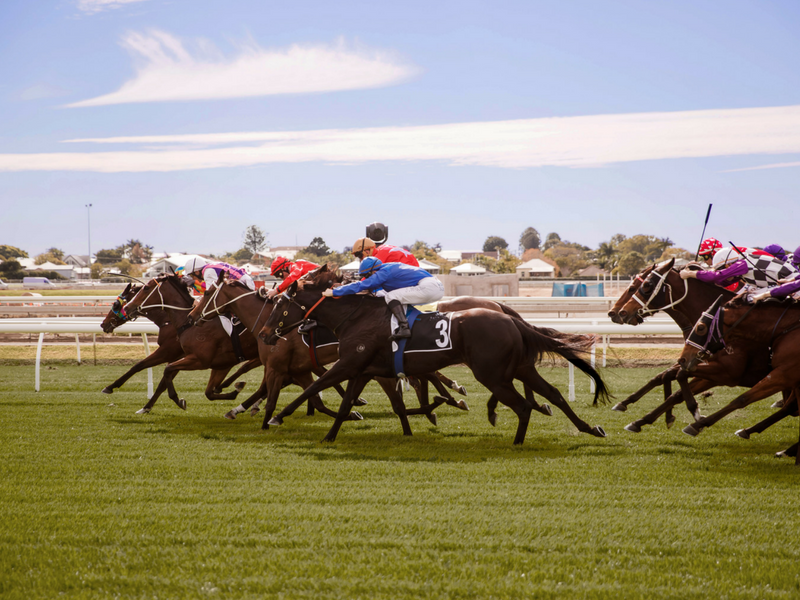 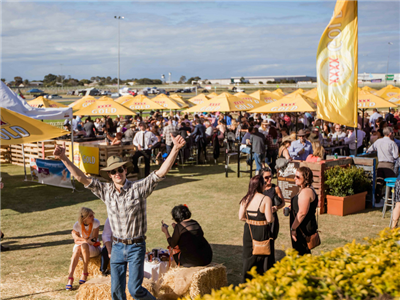 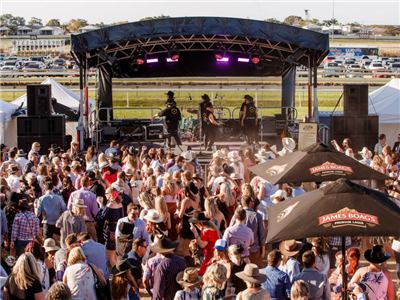 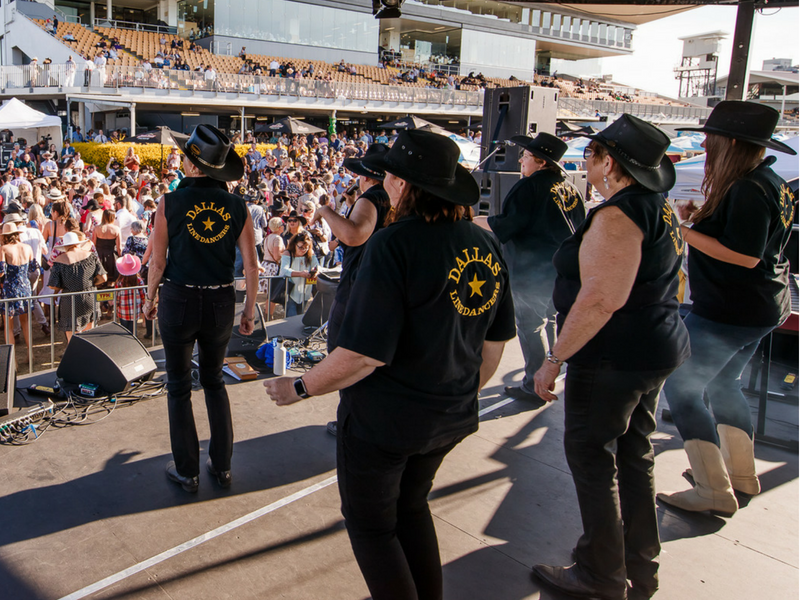 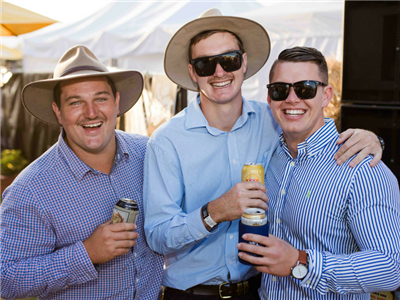 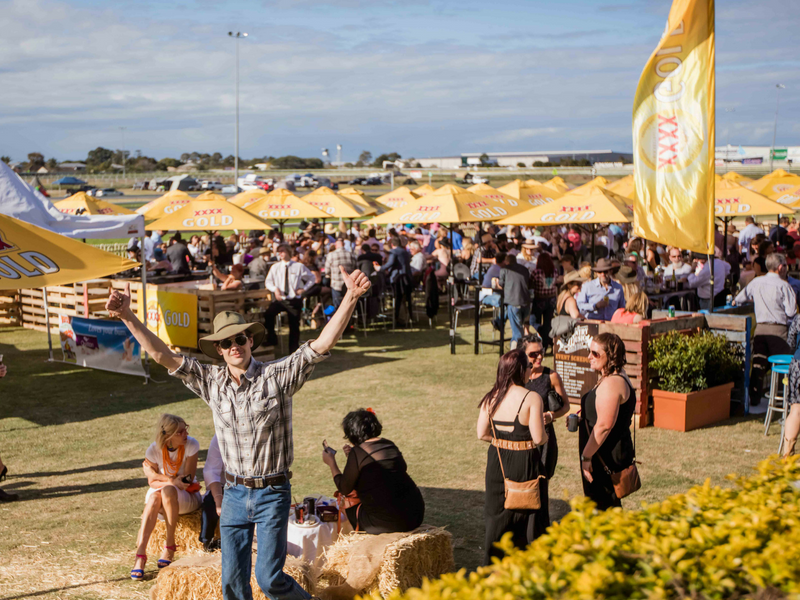 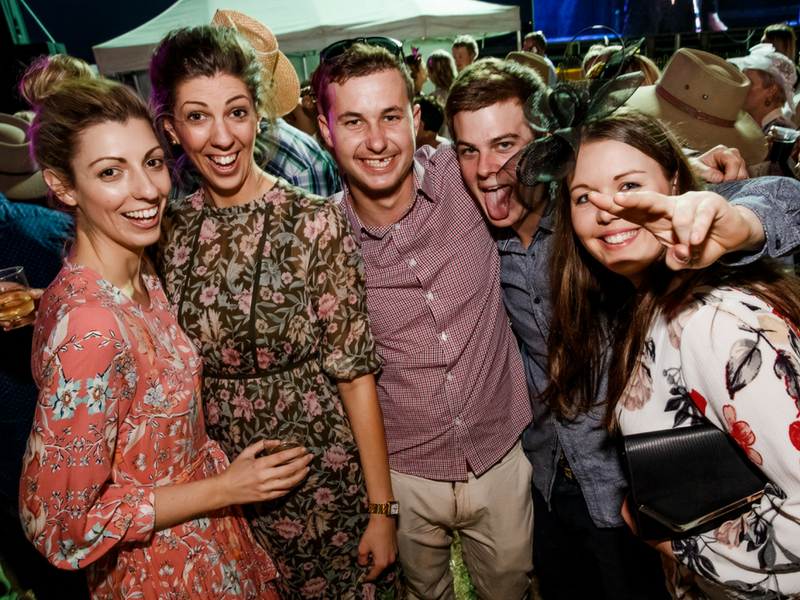 There will also be plenty of trackside action including an exciting local race programme, line dancing with the Dallas Line Dancers, Outback Fashions On The Field competition and pop-up bars and food trucks. 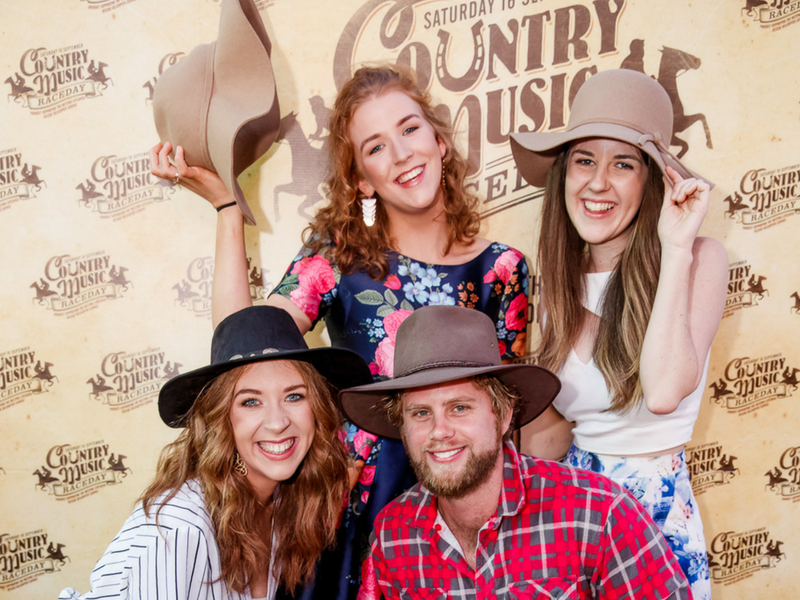 So dust off your RMs and Akubras.... 2019 Country Music Weekend is not to be missed!